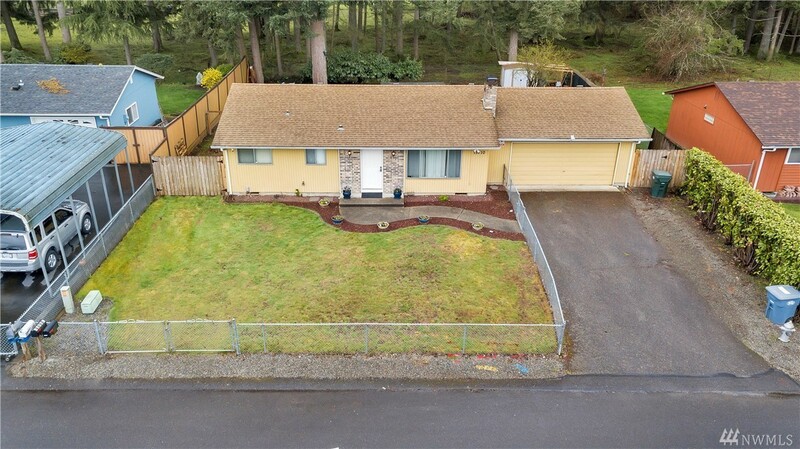 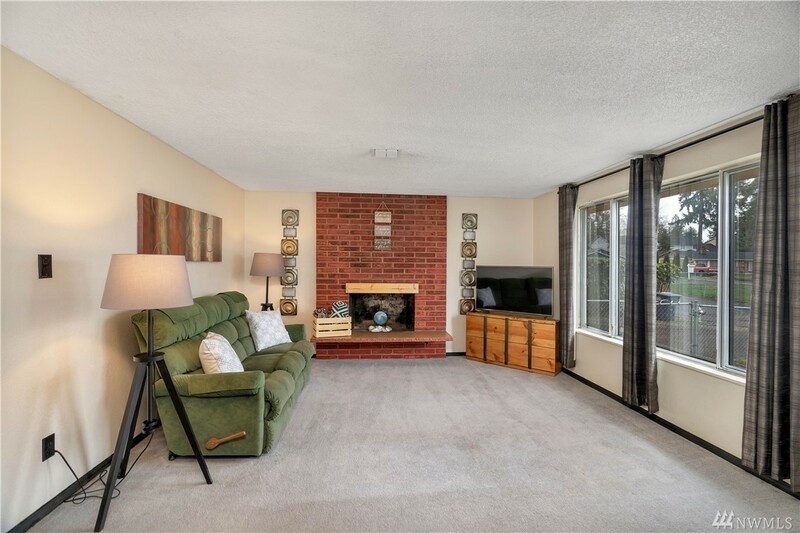 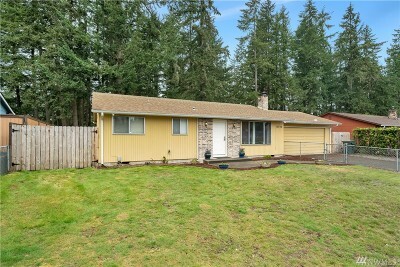 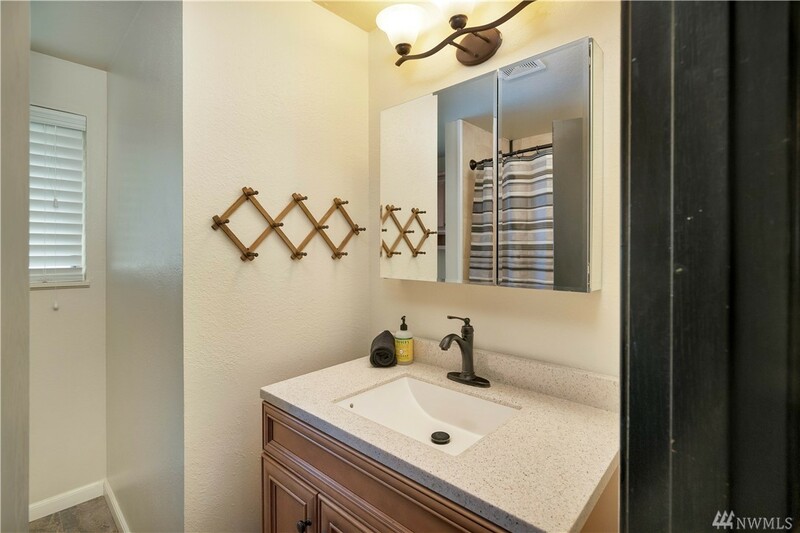 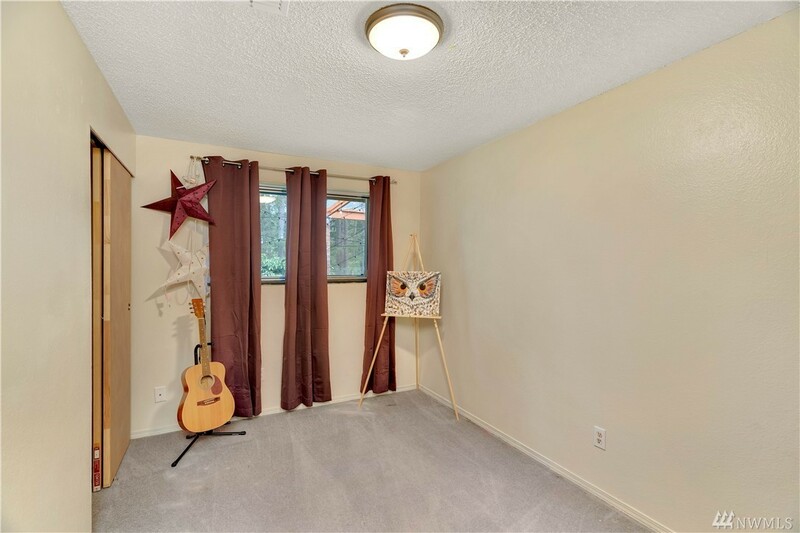 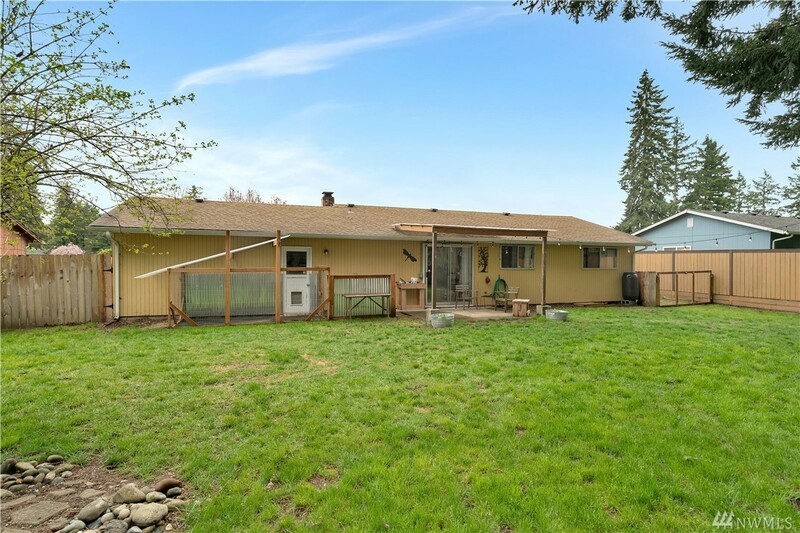 Charming 3 bedroom, 1 bath rambler now available in Puyallup! 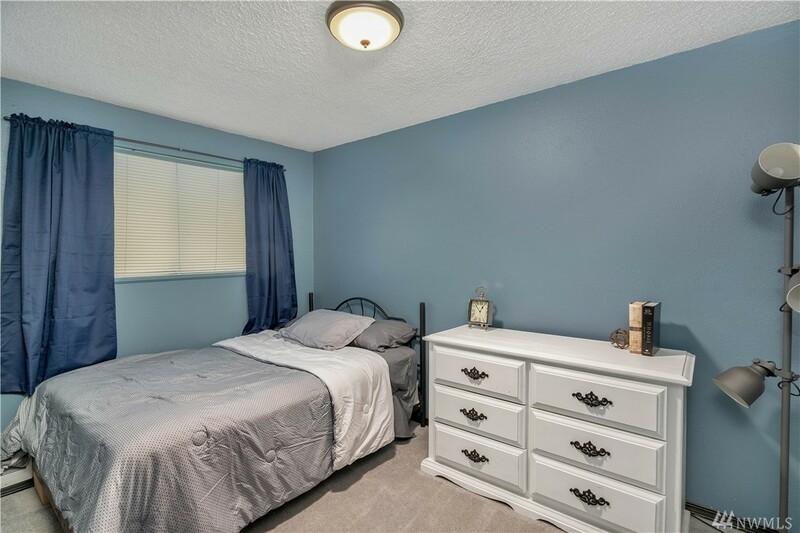 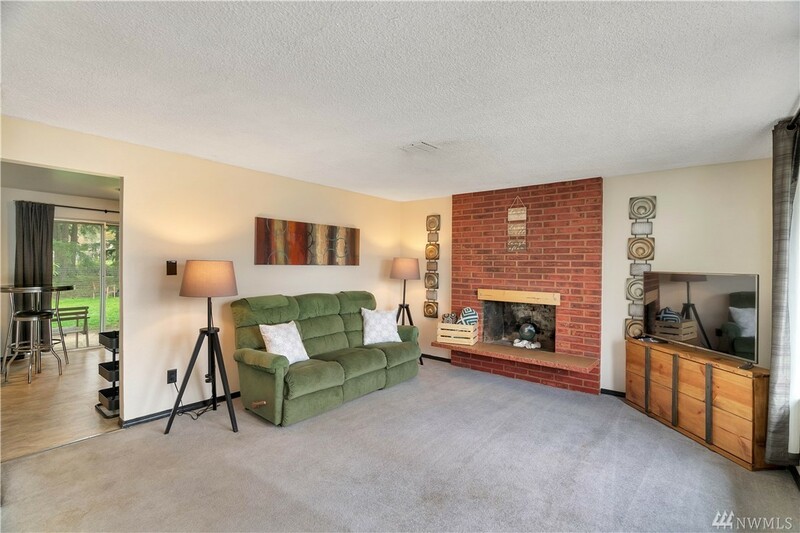 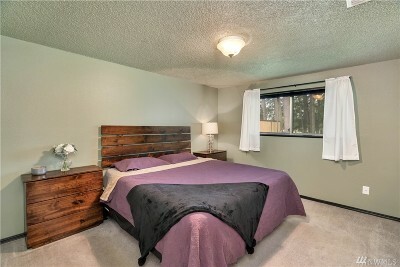 Bright and welcoming with oversized windows, a brick fireplace, and central air. 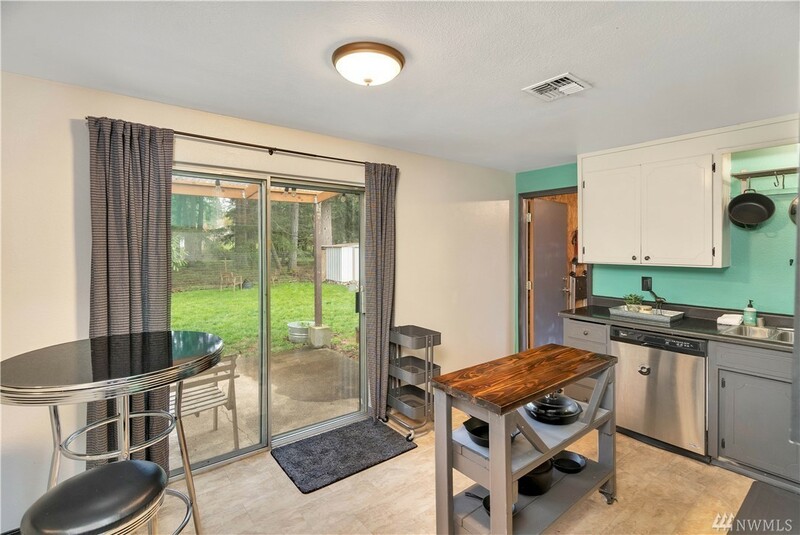 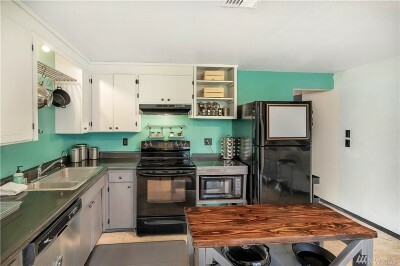 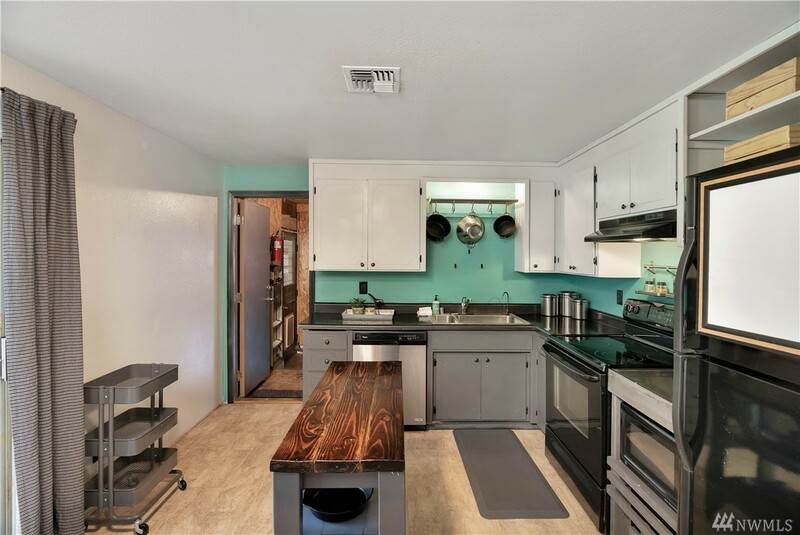 Youâre going to love the adorable retro kitchen complete with stainless steel appliances, and the upgraded LED lighting with dimming switches in every room. 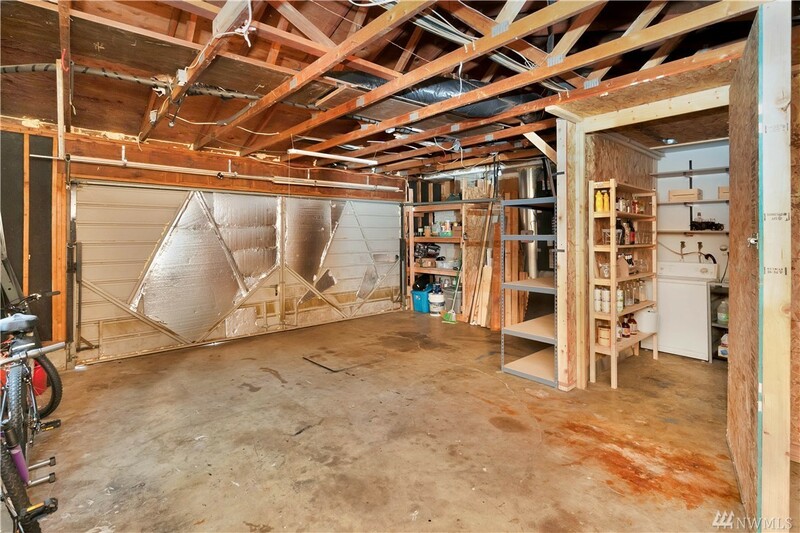 The impeccably-kept garage provides parking and extensive storage options, and your lot allows plenty of space for R/V parking! 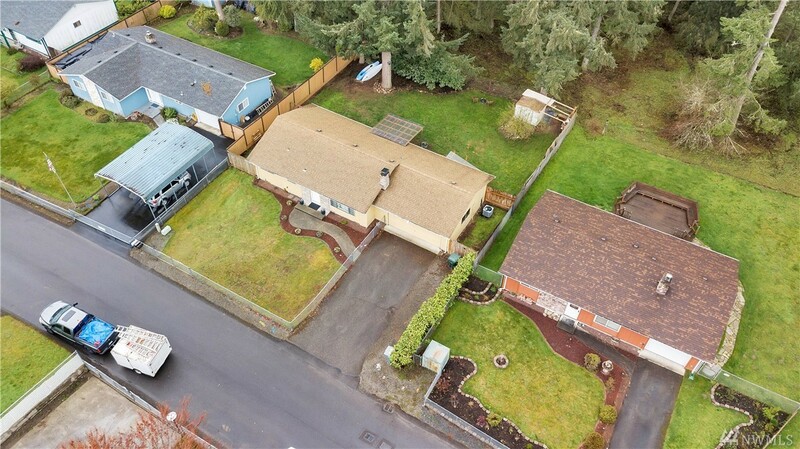 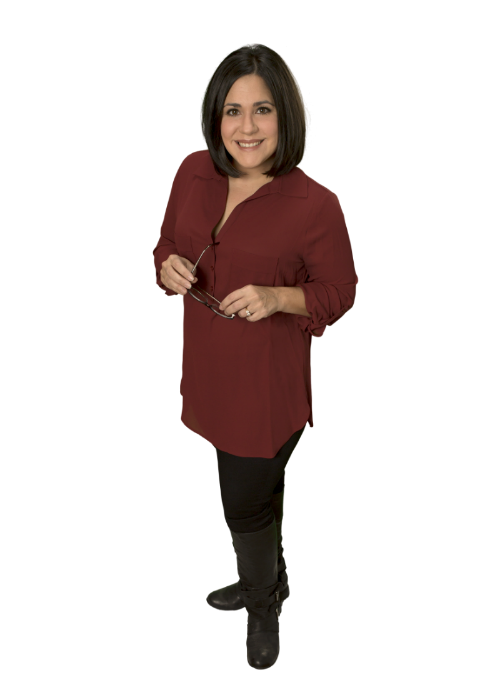 Conveniently located to Military Rd, for easy commuting to JBLM.